There are a variety of reasons one may need a personal loan. 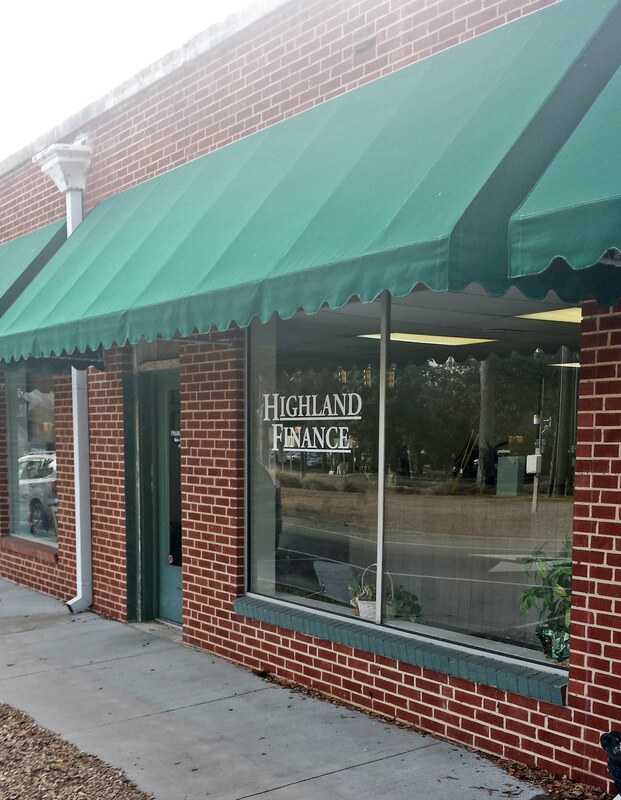 From an emergency, like an unexpected medical bill, or an auto repair, school or college expenses, or a family vacation to just mad money, Highland Finance has you covered for your Loans in Aiken SC. Locally owned and operated – always has been and always will be. Do business with the owner every time. Rebuild or establish your credit by successfully fulfilling your payment terms. We can work with slow credit. 95% of our clients are repeat customers.